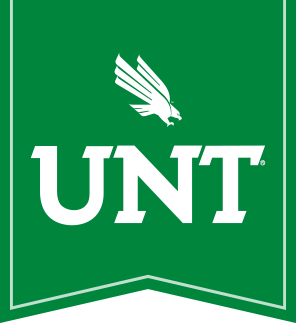 Dr. Neogi leads a team of UNT researchers on a $ 2M NSF Engineering Frontiers Research Initiative grant. Congratulations to Professor Arup Neogi and his team including Prof. Arkadii Krokhin from the Department of Physics and Prof. Tae-Youl Choi from the Department of Mechanical and Energy Engineering for being awarded the NSF Engineering Frontiers Research Initiative (EFRI) grant for ~ $ 2M over 4 years. The grant has been awarded to engineer new means of bending rules of classical physics in the acoustic domain for developing next generation ultrasonic and encryption devices. More details including industrial partnership with Dr. Ezekiel Walker from Echnovus Inc. Tune in to see what research UNT is currently involved in!! !